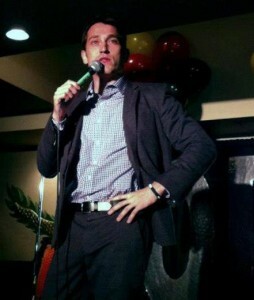 Christmas Party Comedy by corporate comedian James Uloth. Need Christmas party comedy? Have corporate comedian James Uloth play your holiday event. 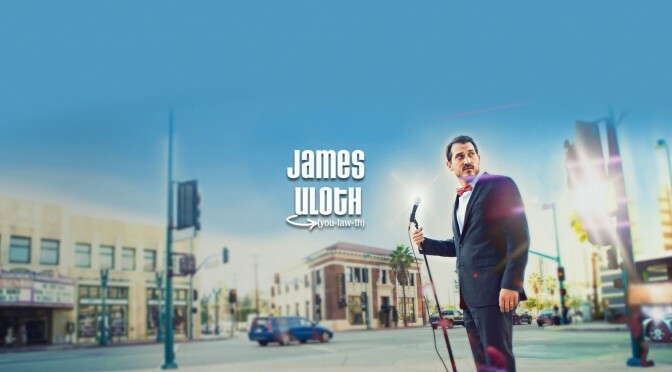 James Uloth deliverers an audience pleasing stand up comedy show for a diverse crowd. He’s available nationwide through Canada and USA. If you want Christmas party comedy, then James Uloth is right for you! With the ability to work squeaky clean or if you choose more adult oriented material upon request. James has a long career of working Christmas party’s, comedy clubs, corporate events and fundraisers. So he can meet your needs as far as content restrictions, of if there are no restrictions even better! When it comes to Christmas party comedy, James Uloth is your comic. Playing over 3000’s of shows in 4 different countries, this dynamic comedian has made a splash on the world scene. From a humble beginning growing up in a small town in Canada, James now makes his home in Los Angeles California, where he writes and performs comedy. James can route your party into his schedule. Check his tour dates section for avails, sometimes he can switch his availability around to accommodate a show. If he is booked we can also help to find you another comedian as we have a roster of other talented headliner comedians that can fill your laughter needs. From Alaska to Florida, from British Columbia to Newfoundland, James has jokes and will travel. 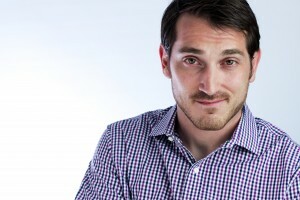 With an ability to tailor his show, James often is described as giving each event a personal feeling as he makes observations and politely interacts with the audience. He also has a pre written polished act that keeps the audience on the edge of their seat. 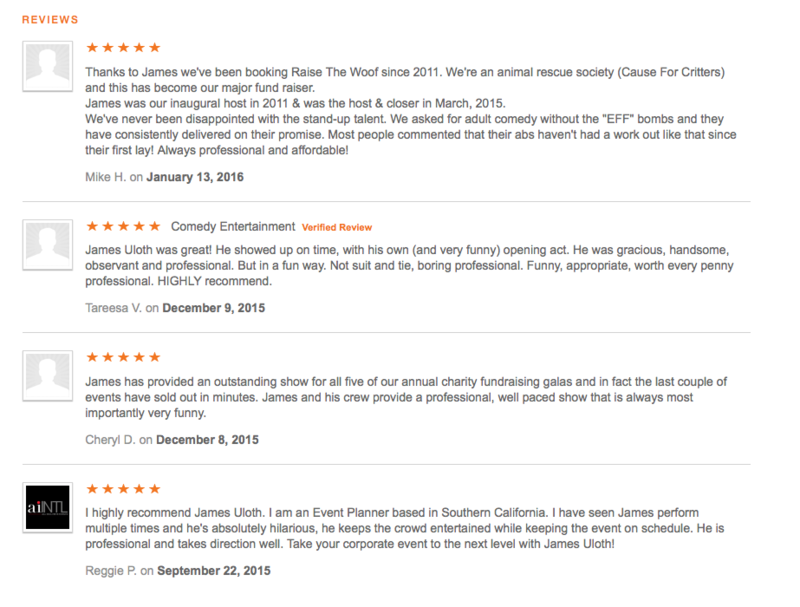 James Uloth is perfect for your Christmas Party. Please message for more information and make your holiday party a special one. A: Of course you should. Q: I’m terribly afraid of bow ties, is it possible for James not to wear one? A: James doesn’t always wear a bow tie, let him know of any clothing phobias and any dress code so he can accommodate. Q: How do we start the whole booking process? A: First please get in touch. Our phone number, email are listed below and on the contact page. Please let me know the expected date of the event, and how many people will be there. In need of a quote or for more information? Email james@jamesuloth.com, call 323-570-HAHA (4242) Fill out the form below.